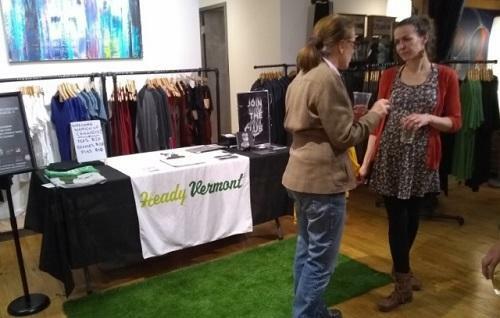 Women can have a special place in Vermont's cannabis industry, according to Kathryn Blume, the content and events manager for cannabis advocacy group Heady Vermont. After all, only female cannabis plants produce the buds that can be smoked, which gives women an "innate connection" with the plant, she explained. Blume aimed to foster that connection with "Women of Cannabis," a networking event meant to encourage entrepreneurship ahead of recreational marijuana legalization in Vermont on July 1.